Let’s keep things efficient, straight to the point and dispel 6 common nutritional myths that continue to circulate in the bodybuilding community. 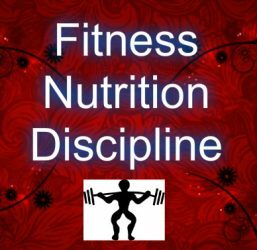 The idea behind the “eat every 2-3 hours” rule is that these frequent feedings (usually around 6 per day) will keep the body in an anabolic state and keep your fat burning metabolism elevated by keeping you out of “starvation mode”. You’ll get the same results, and without the headache that comes with obsessing about getting a meal in every few hours. 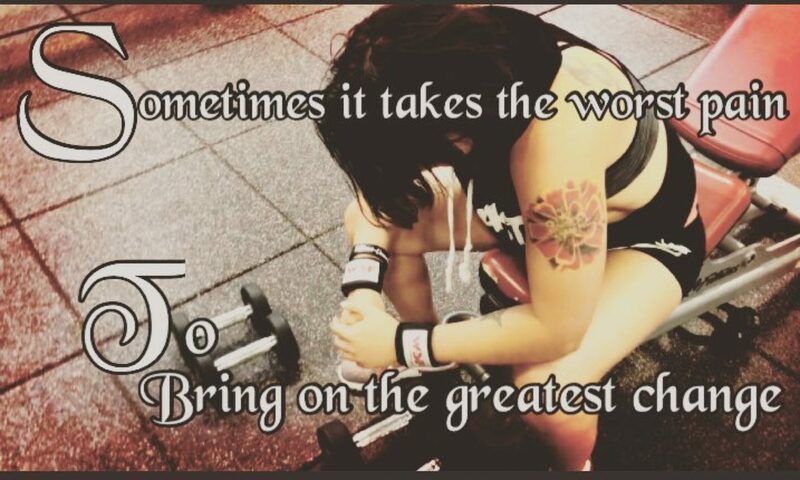 Slamming a protein shake within 36.7 seconds of your last rep certainly isn’t going to hurt, but it isn’t mandatory either. If you want to wait an hour or two, it’s not going to make any noticeable difference to your results. Fat loss and fat gain is not an “on/off” switch. Both processes are happening simultaneously. As long as you’re tracking your total protein/carb/fat intake accurately each day, you can eat whenever you feel like it without worry. 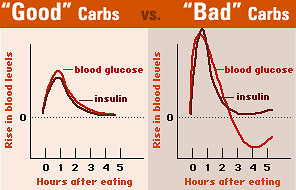 The glycemic index (GI) is a chart that ranks carbohydrates from 0 to 100 based on how quickly or slowly they raise blood sugar levels in a 2-hour period after they are consumed. The idea is that consuming carbs on the low end of the scale will provide you with a “steady stream” of sugars rather than a quick spike, which prevents excess fat storage. You must “eat clean” 24/7 if you really want to get into impressive shape. Your body cannot recognize individual food items as separate entities. It does not say “that’s a chicken breast, that’s an apple and that’s a cup of rice”. It only sees the complete diet as a whole – the total protein, carbs, fats and micronutrients that you consume each day. As long as the majority (around 80-90%) of your diet is being derived from “clean” food sources (lean/high quality protein, minimally refined/high fiber carbs and healthy fats) and your vitamin/mineral/other micronutrient needs are being met, slipping in some “cheat foods” to fill in the remaining 10-20% is not going to make any difference to your results. I think there are so many crazy ideas out there about food and while it’s not always just as simple as calories in, calories out, love that you’re showing we don’t need so many darn rules. Glad I’m not the only one who knows the truth. Well done.